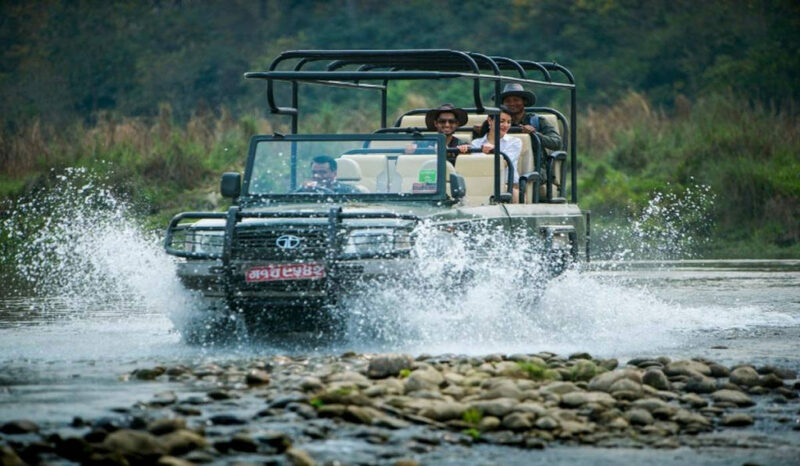 Explore Chitwan Tour is 3 Nights 4 Days deluxe package tour which offers the adventurous activities of the wildlife in the natural habitat of various species of Flora and Fauna. 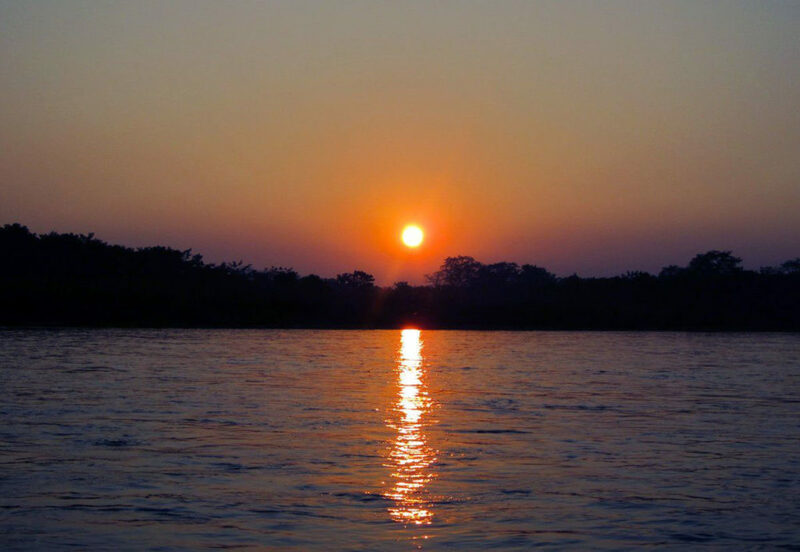 The Chitwan National Park is the home for more than 700 species of wildlife including 68 species of mammals and 543 species of birds. 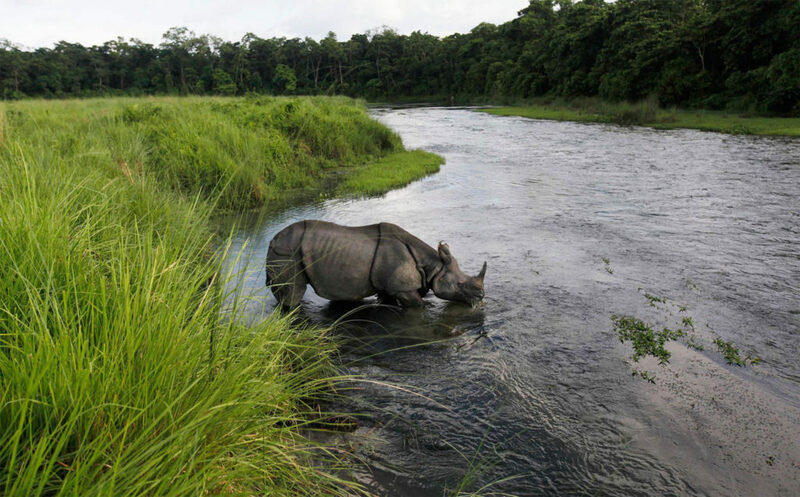 The National Park treasures the endangered Royal Bengal Tiger and the great One-Horned Rhino. 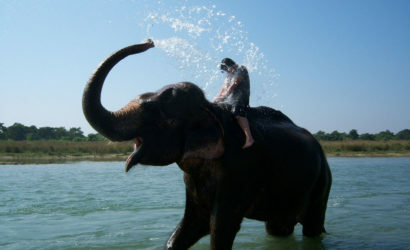 Explore Chitwan Tour offers the wide range of varieties such as Jungle walk, birds watching, boating/canoeing, elephant bathing, elephant breeding, tharu village tour, tharu cultural show, jeep safari, sunset and sunrise view. 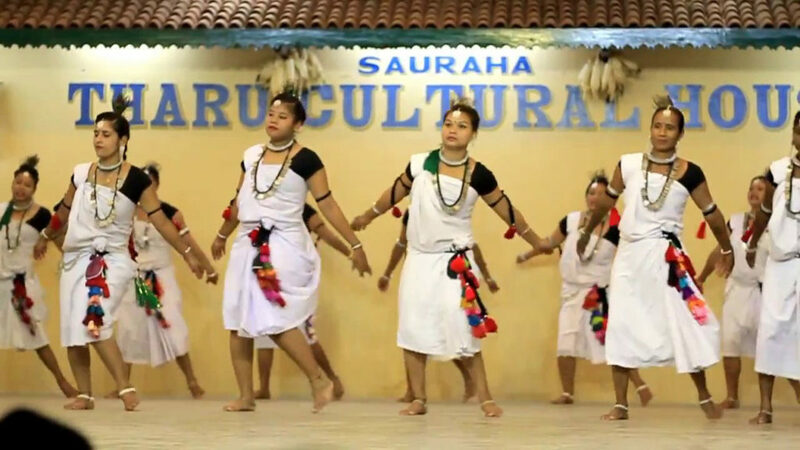 Explore Chitwan Tour 3 Nights lets you to discover the subtropical forest of Chitwan along with the Pristine deep green jungle covered with tall Sal and Kapok tree lines and grass land and experience the Tharu culture with traditional and cultural show.